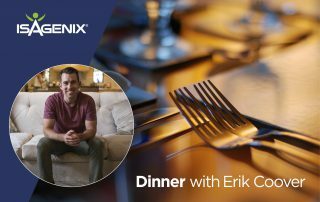 Your Chance To Have Dinner with Erik Coover! 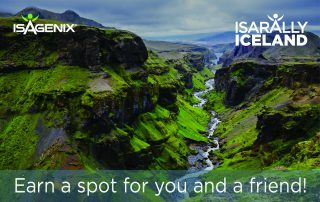 Earn IsaRally Point with You Share, They Share, Repeat! IsaRally: You Share, They Share, Come as a Pair! 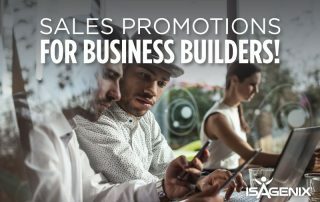 Your New Promotions Have Landed! 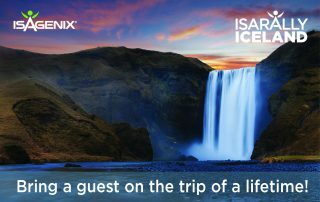 Want To Go Down In Isagenix History? This One’s For You! 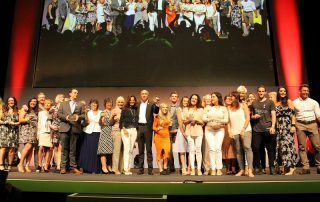 Make Isagenix History As A UK Founder!